Our doctors have the knowledge and gold standard diagnostic equipment to detect countless common eye problems. 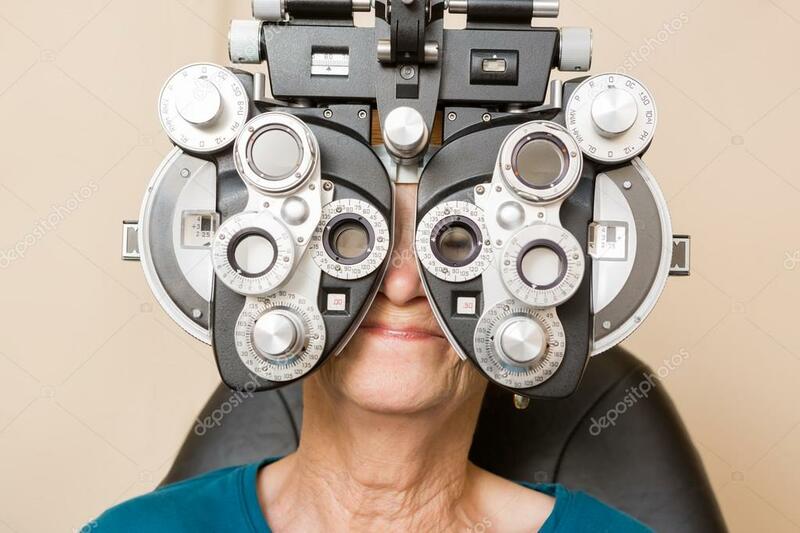 Having regular eye exams by an ophthalmologist can detect eye diseases in the early stages and allow for earlier treatment and better outcomes. Alternatively, a routine exam with no problems detected can leave you reassured that your eyes are in optimum health and are ready to continue being your window to your world!